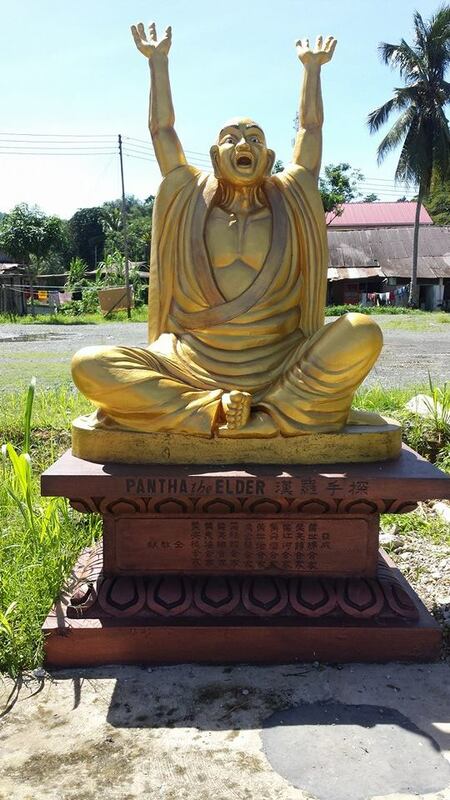 It is a very exciting time to be working in the field of self-development. Nearly daily, there is new information coming from the fields of science and academia that is affording us more knowledge about how our brains work and providing strategies on how to effectively make lasting changes at the brain level. As a Hypnotherapist, I work with clients’ subconscious minds, which essentially means bypassing the ‘thinking’ brain and working at the level of the ’emotional’ brain where memories and feelings associated with experiences are stored. And while sometimes hypnotherapy is enough to change unwanted habits or phobias, I have found that my clients have appreciated knowing more about how their minds and bodies operate when they’ve engaged in change work with me. They have also been very keen to learn a bit more about things such as meditation, mindfulness, the impact that exercise has on creating new brain cells, and how to stop worried thoughts from setting off the fight or flight system. I, therefore, created numerous handouts and recordings that I would give to clients in sessions. 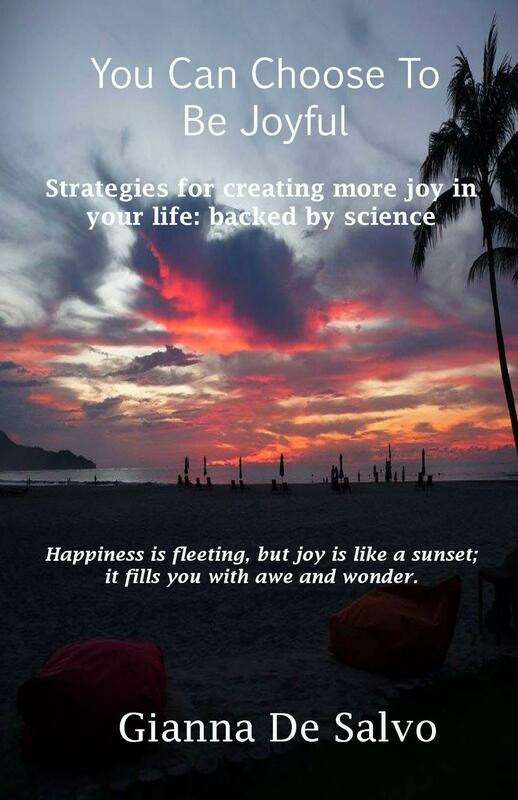 One day, a client suggested, “Why don’t you make a booklet of handouts?” I thought long and hard about that and then thought – “Better yet, why don’t I write a book?” Thus, the book ‘You Can Choose To Be Joyful: Strategies for creating more joy in your life – backed by science’ was born. The book begins with a brief description about how the brain is wired (with a negativity-bias, which might not surprise you). Each chapter then looks at various strategies for turning that negativity bias into a more positive one – or in other words, rewire your brain. Some of the topics covered in the book are mentioned above, but others include breathing techniques that send a message to your brain that you are safe, the impact certain foods have on the brain, and the importance that gratitude, compassion and kindness play in how you think and feel. At the end of each chapter are various exercises that can be practiced to begin training the brain away from stress and negativity and towards joy. The print copy has several pages at the back on which to make notes. Unlike other books, this isn’t about happiness training. Happiness doesn’t stick around very long, but joy is different. Joy is a way of living, not just a fleeting feeling. And joy takes a little bit of practice to come by. But it is pleasurable work that helps you to get to know yourself better and feel more connected to the world around you. If you choose joy, and choose it often, you will begin to notice your life changing in ways you may not have thought possible. The e-book and print versions are available now on Amazon worldwide.